After seeing the latest Sony Ericsson concepts coming straight from Esato, it’s time to make the pair a trio with the aid of this W988 handset. 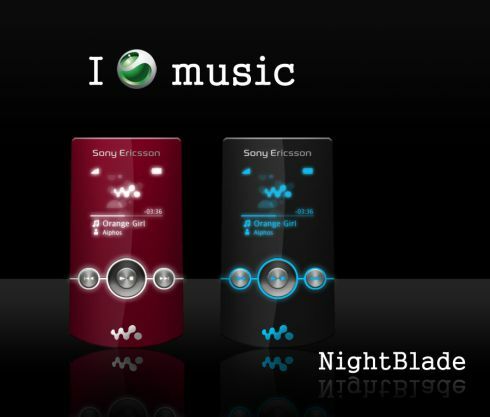 The beautiful device was created by NightBlade and it’s basically an upgraded version of the W980 Walkman phone. W988 comes with Walkman On Top, an internal 2.4″ QVGA screen, an external OLED display and a 5 megapixels camera with PhotoFlash and autofocus. Also, the device features 8 GB of internal memory plus an M2 slot, GPS and WiFi. The rest of the specs are the same as on the original W980 handset, but the look of the phone is worth more than its features, if you ask me.